We’re very thankful to Jesus for making it acceptable to eat our entire body weight in chocolate on and around 5th April, so we’ve found 12 of the best Easter eggs (and Russian dolls) to give to family and friends at Easter, or just keep for yourself. 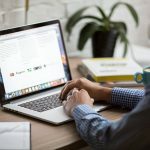 There’s something for every price point on this list, whether you’re budgeting or want to splash out. 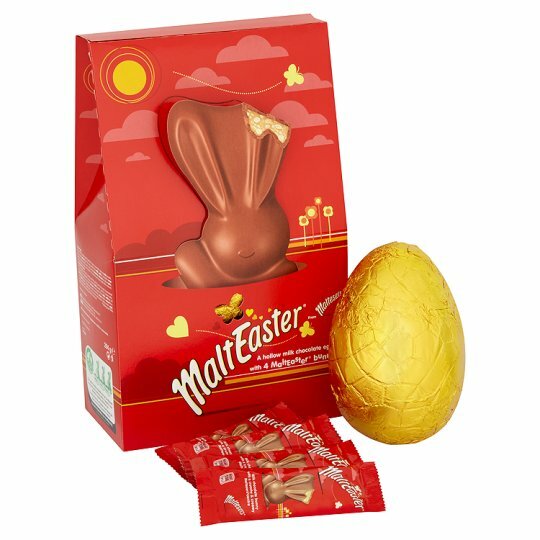 If you haven’t tried a MaltEaster bunny yet, you’re crazy and should go buy a bucketload right this second, because they’re seriously delicious, are basically bunny-shaped creamy versions of Maltesers, and only available around Easter. Otherwise, you should just buy this easter egg that comes with four of the beauties. If you’re looking to splash out, you should most definitely consider this hamper from Green & Black’s. Not only do you get a gorgeous picnic hamper, it comes complete with one Easter Tasting Collection Egg, one Milk Chocolate Easter Egg Collection, one Mint Easter Egg and one Butterscotch Easter Egg. We wouldn’t recommend eating this all to yourself, as you might get very sick. 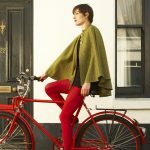 This incredible hamper can be bought from the Green & Black’s for £65. Hazelnut, brownie and Easter egg all in the same sentence is never a bad thing. It’s made of dark chocolate, brownie biscuit pieces and chewy fudge, and sounds extremely luxurious, especially for its low price! You can buy this Easter egg from Thorntons for £10. 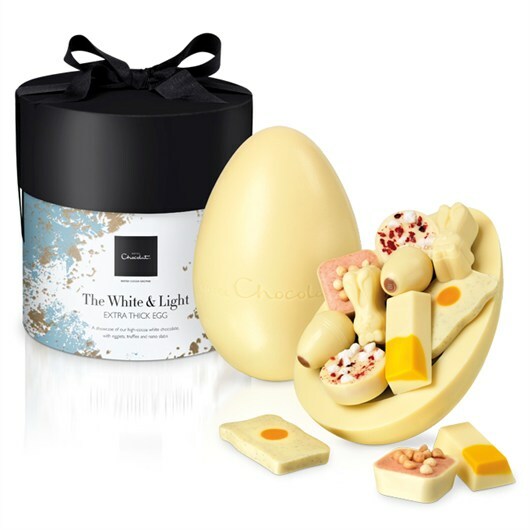 For the lover of white chocolate, this egg from Hotel Chocolat is more than perfect. Filled with loads of other white chocolates, it’s hard not to be enamoured with this delicious looking Easter egg. 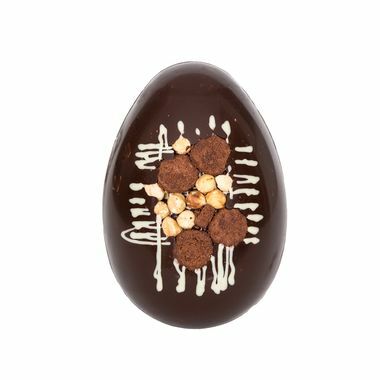 You can buy this Easter egg from Hotel Chocolat for £27. 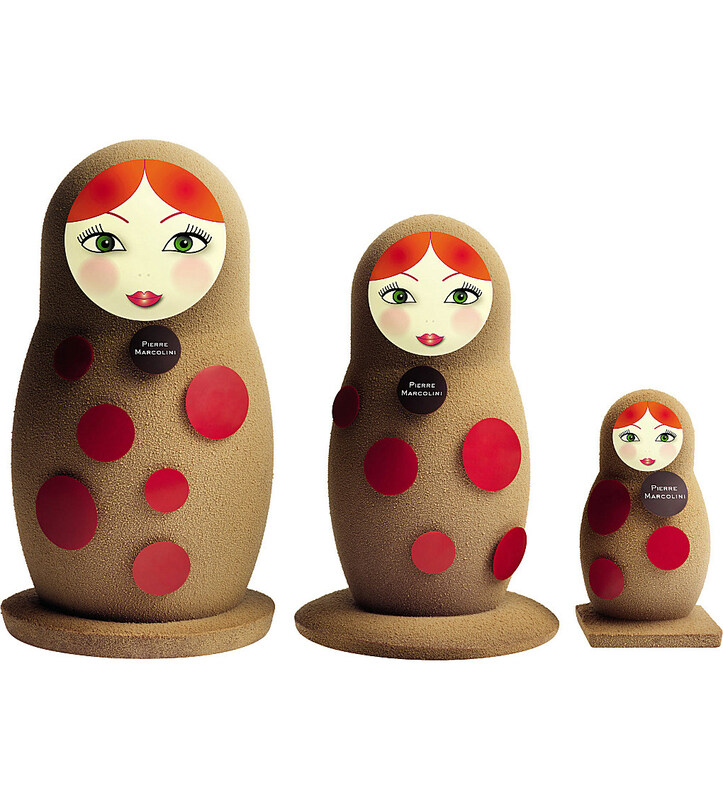 OK, so Russian dolls aren’t particularly Easter-related, but does it really matter when they’re as beautiful and delicious looking as these chocolate ones? They’re not exactly cheap, but if you’re really looking to splurge, these are glorious. You can buy these Pierre Marcolini dolls from Selfridges for £45. No Easter chocolate list is complete without the Lindt gold bunny. They look gorgeous, taste amazing and are far too easy to devour in one sitting. 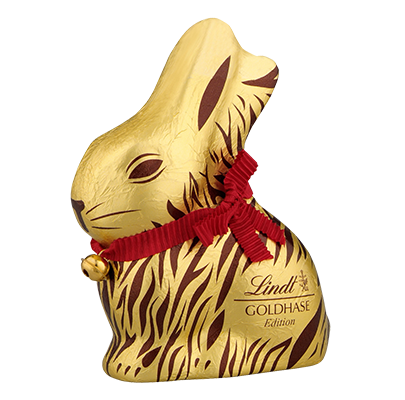 The gold bunny is available from Lindt for £24.99. 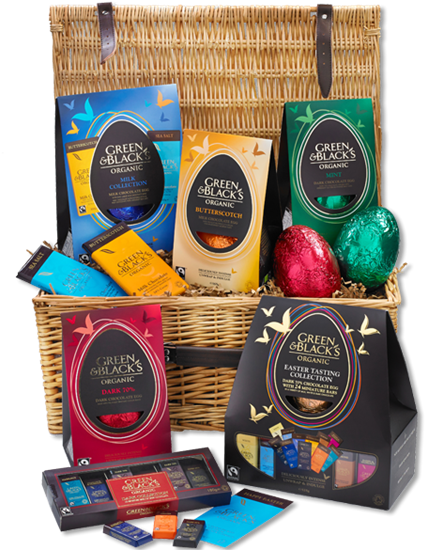 If you don’t fancy forking out £65 for the Green & Black’s hamper, you can just buy the butterscotch Easter egg for a tenth of the price. 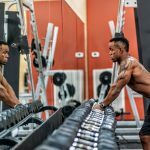 If you haven’t tried butterscotch Green & Black’s chocolate, you won’t be disappointed. It’s just as delicious as it sounds! 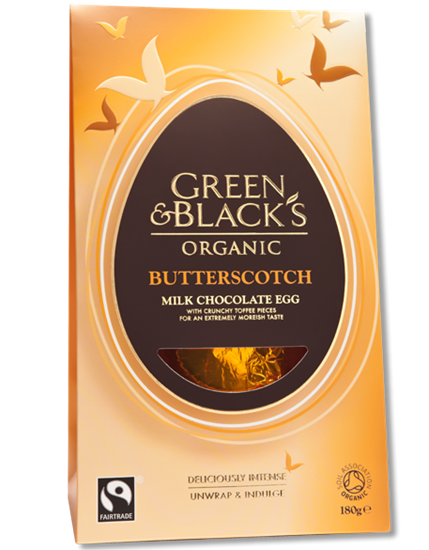 This butterscotch Easter egg is available to buy from Green & Black’s for £6.59. 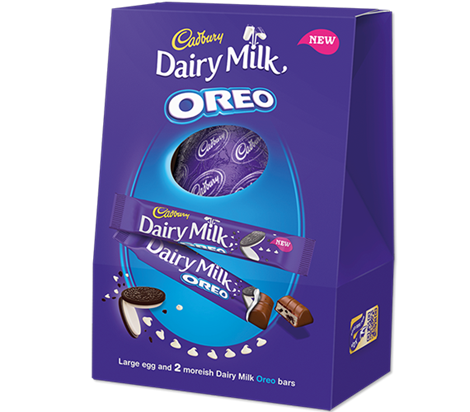 Oreo has been our favourite flavour Dairy Milk for a while now, so we’re very happy there’s an Easter egg dedicated to it. Even if, like me, you’re not the biggest fan of Oreos or Dairy Milk, the combination of the two is ridiculously hard not to love. The Dairy Milk Oreo Easter egg can be bought from Cadbury’s for £6.15. While liqueur chocolates are never fun, Baileys and chocolate are always a winning combination, so an Easter egg that includes Baileys truffles sounds absolutely beautiful. 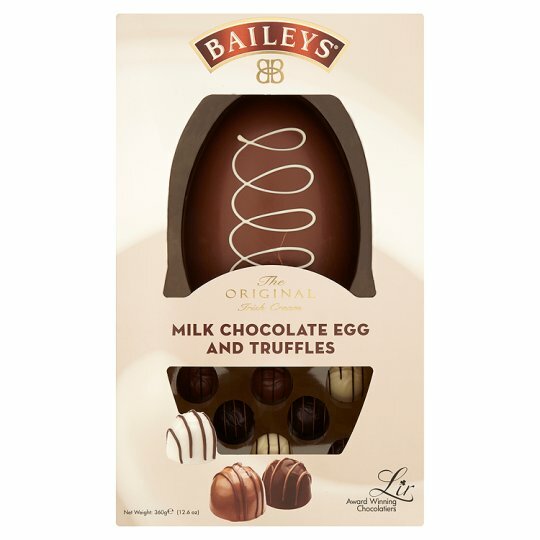 This Baileys easter egg is available to buy from Tesco for £10. The Ferrero Rocher Easter egg is perfect for any hazelnut fans. Not only does it come complete with eight Ferrero Rocher, but the actual Easter egg also includes hazelnut in the milk chocolate. 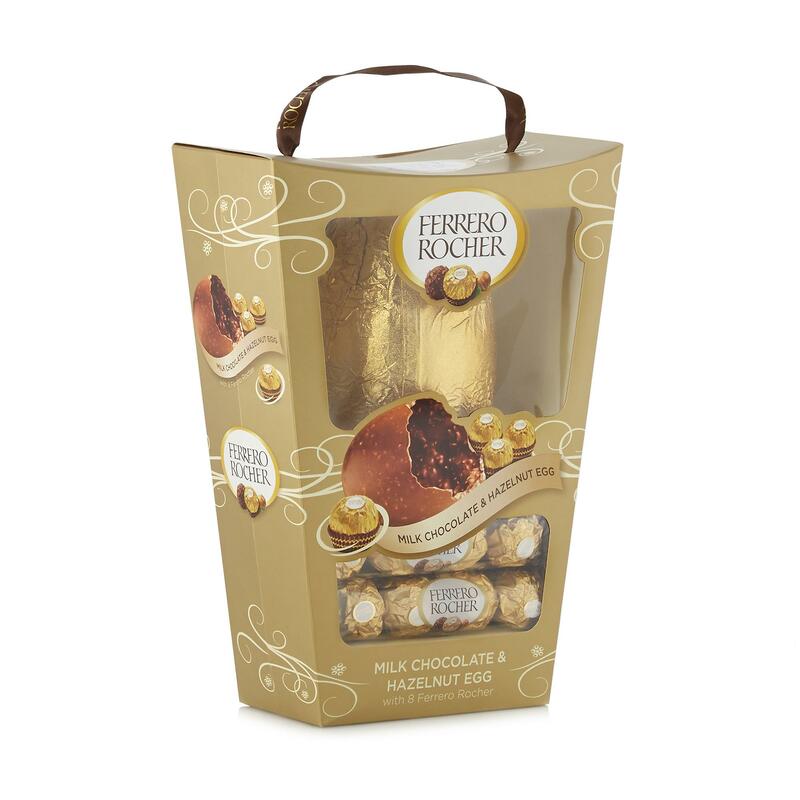 The Ferrero Rocher Easter egg is available to buy from Debenhams for £12.50. Hotel Chocolat really has thought of everything this Easter, but what would you expect really? The chocolate specialist has even made a milk-free egg for all the vegans out there, using almond milk instead. It’s also got milk-free fruit and nut chocolate pieces. 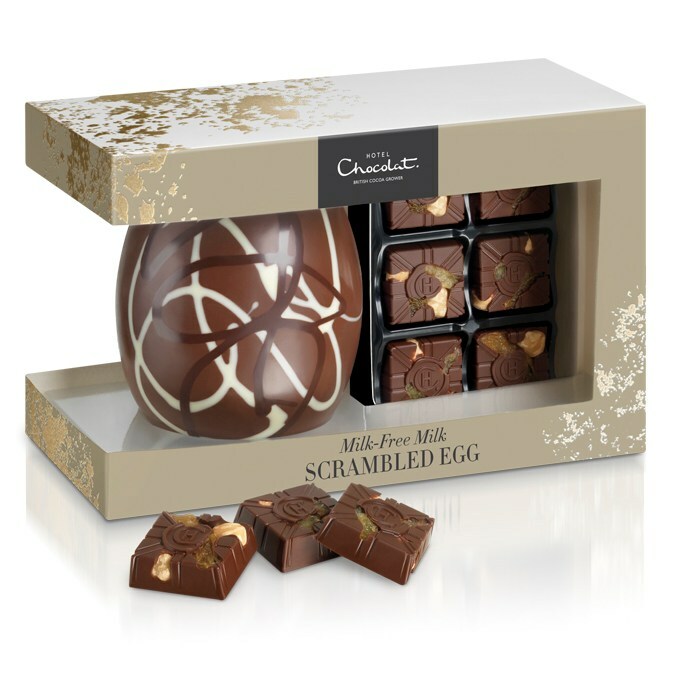 This milk-free easter egg is available to buy from Hotel Chocolat for £15. This ombre Easter egg makes us sad that it will get eaten one day, as it’s so beautiful to look at! Buy this if you love white chocolate or if you just love looking at pretty chocolate, and have the willpower of a saint. 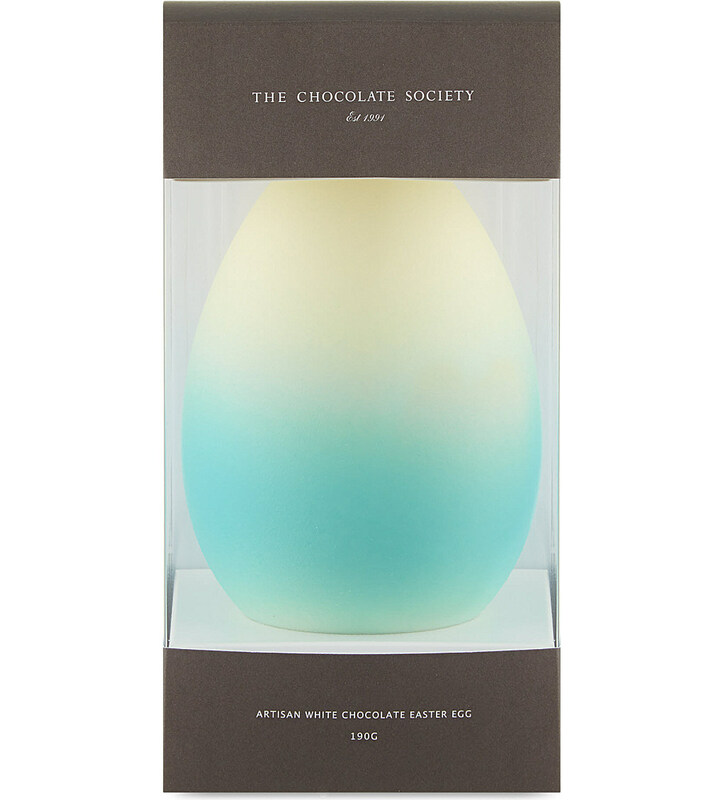 This Chocolate Society easter egg is available to buy from Selfridges for £24.99.